A couple of new developments in China that are worth commenting on. First, what everyone is calling a stealth QE. It isn’t. The central bank bill swap program is instead designed for two purposes at once, neither of which will follow along like an LSAP. The intent in doing this specifically right now suggests something other than stimulus. People are finally starting to ask the right questions about China, in particular exposures to the country’s faltering economy. This is, after all, the basis for the “rising dollar” going back to the end of 2013. The global economy was either supposed to come roaring back from 2008 or, if it didn’t, EM’s with China in the lead were expected to be insulated from the fallout. Bernanke never expected banks to just pull out. It was the perfect storm for 2014.  Once dealers started reassessing their embedded convexity risks (or risk more broadly) in MBS, they began doing so in all their books – starting with China and EM’s. 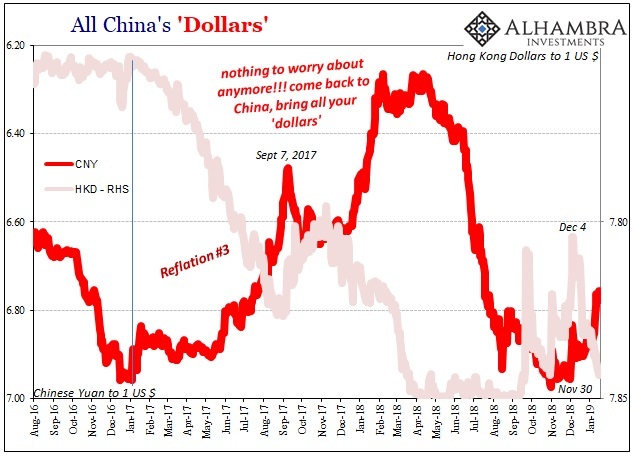 Next thing you know, right at the outset of 2014, a dollar shortage (rising dollar) shows up for the perpetual Chinese dollar short. Big trouble. As China’s economy slows in parallel, and can’t seem to ever get going again, dealers continue to see only more risks of being associated with China and therefore exercise even more caution in funding the country (unless rerouted through a “safe” intermediary, like Hong Kong). Domestically, Chinese banks are perceived as more of a risk in a way they never had been before. People really start to question what’s underneath, including the potential for credit losses in a slowdown (or worse) China economy. Capital ratios as other balance sheet metrics for the first time maybe ever suddenly get scrutinized. With pressure on them, what are Chinese banks going to do? They have to increase their capital cushions lest these negative perceptions persist and multiply – leaving them more and more vulnerable to the already considerable liquidity risks in RMB as well as eurodollars. To aid the situation on both counts, the PBOC last month hit upon a two-part scheme. The central bank would encourage the use of perpetual bonds that meet the definitions for being included as bank capital. Any Chinese bank that issues these securities will be able to boost their ratios, making it seem like it has more loss absorption capacity (which, in theory, it would). The second part is this bill swap program. Perpetual bonds are illiquid therefore unacceptable in repo. The central bank could take them directly at any of its windows but prefers instead to avoid having to do so. No central bank will admit that kind of risk, convoluted obscurity the official friend of the desperate. 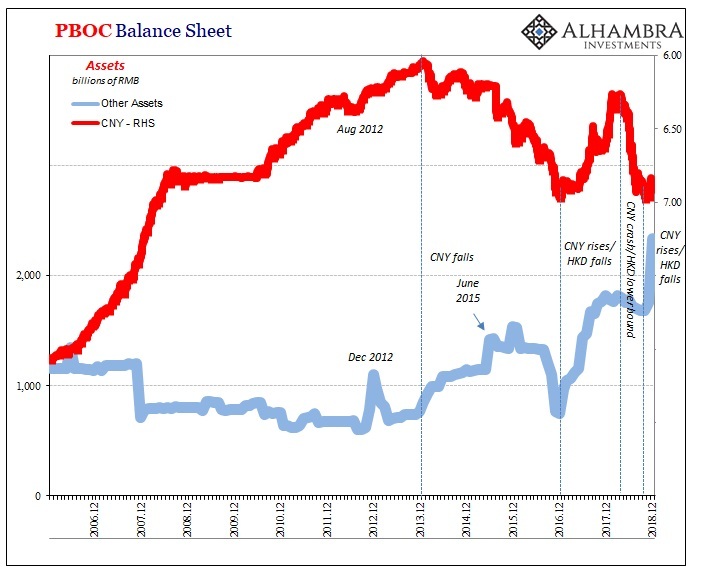 To circumvent these technical deficiencies, the PBOC will allow banks who issue perpetual bonds (meeting further requirements, such as capital adequacy, loan delinquencies in its book, size, as well as profitability; the central bank does not wish to encourage and keep afloat “troubled” institutions) to swap them with its own holdings of central government debt bills which they can then use either in private repo or even in targeted MLF at that particular monetary policy window. After the swap, the bank on the other side will have raised “capital” as well as liquidity in one fell swoop; two for one. It sounds encouraging, ceteris paribus. All things equal, sure, more capital and liquidity. But all things are not equal. Ask yourself, why now? Chinese officials unlike American or European officials haven’t the luxury of fooling themselves. Therefore, they are keenly aware of the risks China is facing out in front of the rest of the world unfortunately coming up behind them (in terms of downturn). 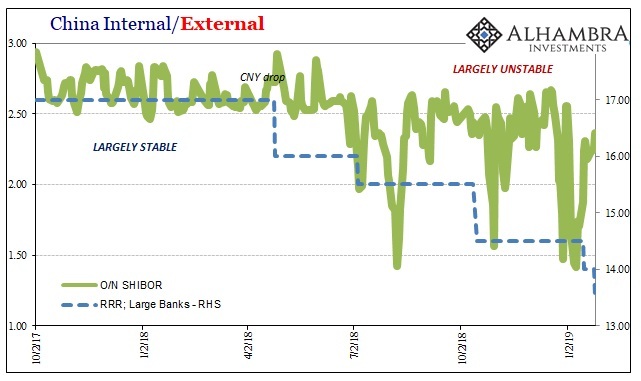 Rather than suggesting stimulus, the bill swap scheme proposes another attempt at managing further erosion; hoping that by helping in capital as well as RMB liquidity the overall (eurodollar) funding environment doesn’t get that much more repelling than it already is. In other words, not adding anything but hoping to partly fill in a systemic hole that’s already been seriously dug out. Chinese officials have repeatedly stressed their determination to press ahead with opening up the country’s financial sector to international companies. Greater foreign involvement will provide a timely boost for the domestic industry amid an economic slowdown, while Wall Street firms stand to reap billions of dollars in profit from a new market. Those Wall Street firms, meaning far broader than Wall Street firms, won’t willingly follow if any of those “billions of dollars in profit” are at serious risk. 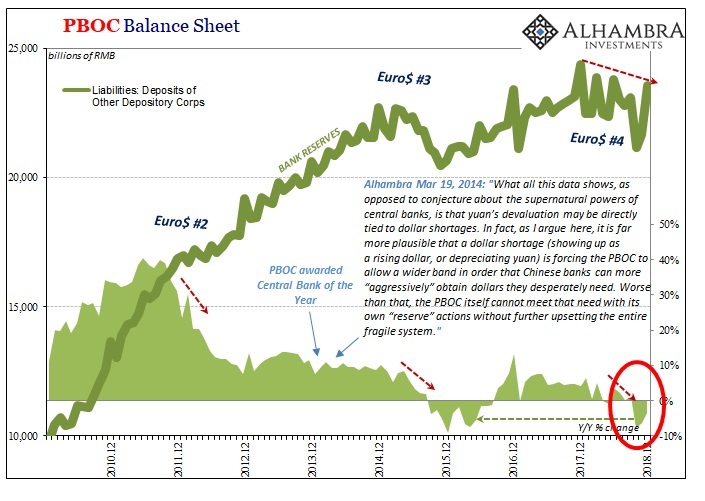 Shore up the domestic banking system, RMB liquidity and capital, then invite eurodollar banks to take a direct stake in China’s dollar short. Three for one? Over the next three to five years, restrictions will be altered such that foreign firms will be allowed majority stakes in their JV’s, including those in the securities business (FICC). They will be allowed a 51% controlling interest, a cap that will be removed after 3 years. For life insurance companies, the cap will be 51% in three years, removed after five. The obvious question is, “what changed?” Why are the Chinese suddenly rolling out the figurative red carpet for foreign presence in businesses that are held as state security? Three to five years has been moved way up, it seems, to about thirteen months. Why the rush? The Western media sees a near-omniscient central bank doing things right to combat a slowdown of some outside origin. Instead, all the signs are there for a central bank trying very hard to hold things together under siege from so many things going wrong, not outside their domain but in every way related to how the system actually works in practice.